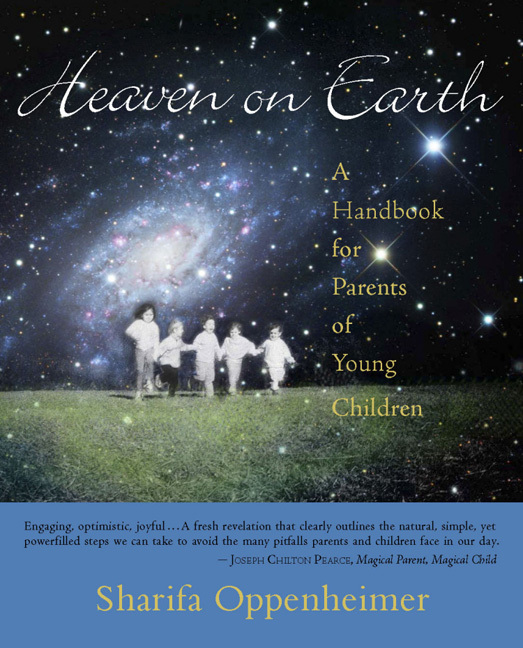 Sharifa Oppenheimer is the author of the best-selling book Heaven on Earth: A Handbook for Parents of Young Children. She also worked collaboratively to create What is a Waldorf Kindergarten, in which she introduces each subject and author. She was the founding teacher of the Charlottesville Waldorf School, Virginia, where she taught kindergarten for twenty-one years and served as day care director of the early-childhood program. She has helped develop new teachers through mentoring and offering practicum and internship opportunities to the teacher-training students at Sunbridge College in New York. 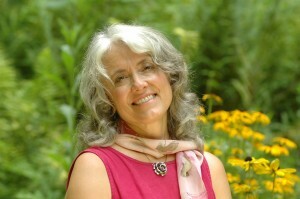 Recently she initiated a home-based kindergarten program, The Rose Garden. Sharifa also travels offering lectures and workshops to school and parent groups, encouraging each one to discover their own healthy, heartfelt Family Culture. Sharifa is the mother of three grown sons, who were educated in the Waldorf tradition. She lives in an enchanted forest in Virginia.